If you are opening a jewelry business, picking the right name is an important step. Here are some great name ideas for a jewelry business. I'm starting up a online jewelry store for college students so I want a name for my website that's young and trendy. 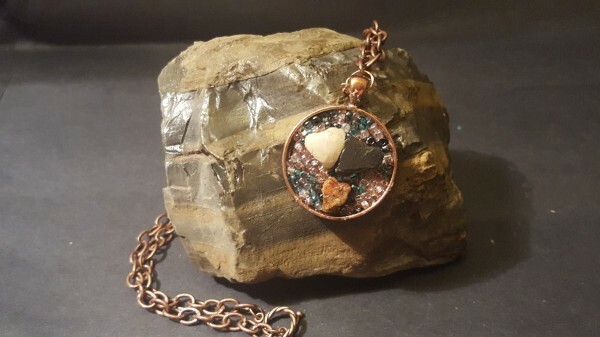 I named my gemstone jewelry making business: Gems & Jewels by Angie, but I have expanded and now make jeweled mosaics or collages and I sell natural heart shaped rocks. Do I need a shorter, better name? Pls help or suggest a name. I'm stuck. For me, I wouldn't want to change the name even if you expanded. You can write your expansion in the description. Some people might want to shop again and if you change your name, will it direct people back to your shop? Your shop is well established and has been in business now for a bit. It is better to think about your loyal customers and how they would react if you all of a sudden decided to change your name. Many people buy from a market, they trust and they will come back again. If you decide to change your name, this isn't a very good idea. 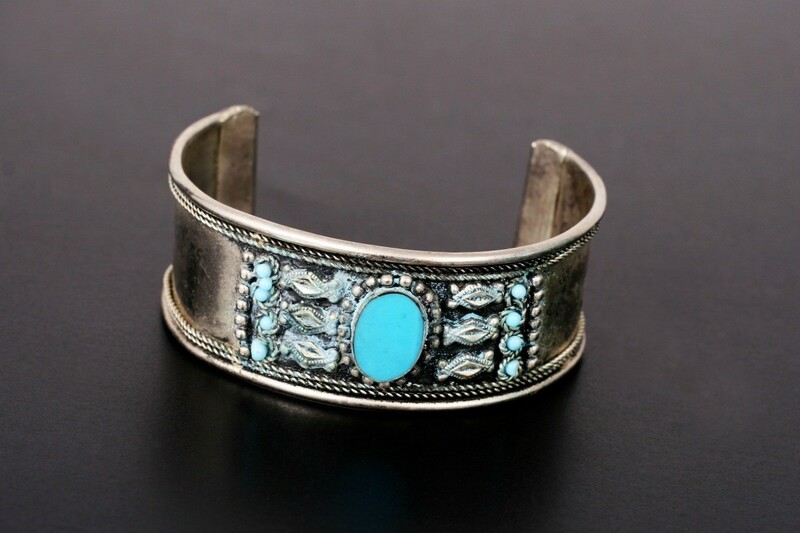 You have a description of your jewelry that you make and sell in your market. It is better to do an announcement to your clients that you are adding a new line. You can make sort of an introductory sale of your new line to include the jeweled mosaics and colleges. Give a discount of 10% to introduce your new line or make an offer of a free gift or something small that you have in stock. This way your loyal customers will stay with you and come back to your market. I'm starting a jewelry and door wreath business. What should I name my business? I am selling paparazzi jewelry and need a unique name for my store. My nick name is Tweety if that helps. I want something catchy unique. Something that will appeal to people who can't afford to purchase nice jewelry weekly or monthly. I know that I could not, especially being retired. I want retired people to say. oh yeah. I never heard of paparazzi jewelry and when I googled it it opened up a pandora's box of information...yikes!! If this is the same direct sales line/company you may want to verify with them first that you can set your own name to sell their products. If you can...then What about the name Tweety's Tweasures.. I have just started a jewelry business that deals mostly with recovery (AA,NA) and just overall good karma. I would like some input on a name. I would like to incorporate the word karma somehow. Suggestions? 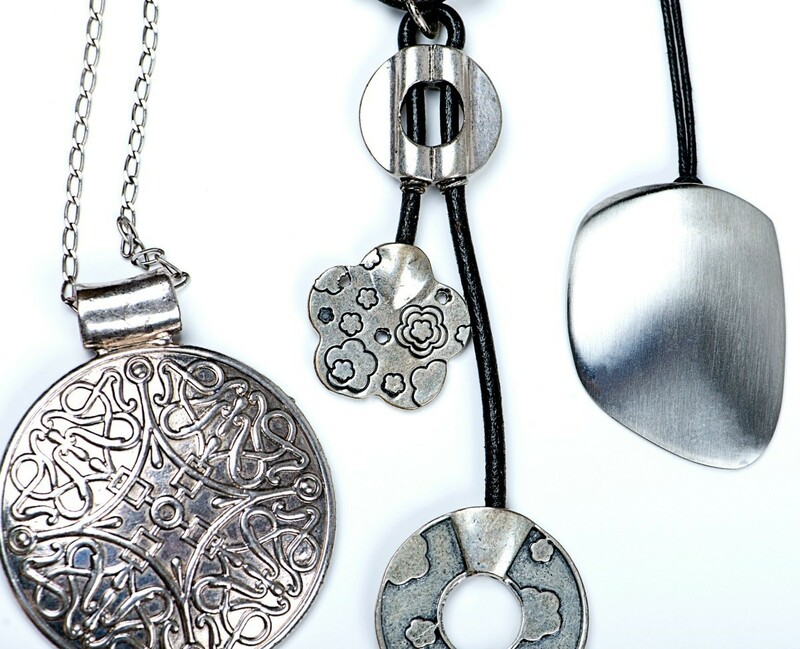 Let good karma and our jewelry come back around to you. Something along the lines of Karma & Luck (since they balance each other out). 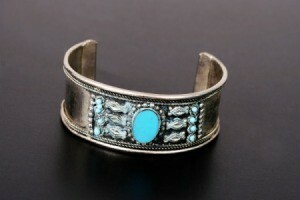 I sell $5 lead and nickel free jewelry for Paparazzi Accessories. I named my business Razzle Dazzle Diva and on Facebook have my page set up as Razzle Dazzle Diva Accessories by Linsey. I am looking at re-branding my business, but can not come up with a good name. Any suggestions would be greatly appreciated. I want to start a gold chains wholesale business. Please suggest a few good names for my business. I need a catchy name for a metal stamped jewelry business. I know this is far off, but slowly I'll be adding herbs and wellness items. I have started a jewellery business. Kindly suggest a good catchy name for my business which consists of a word like Femina, jewel, jewellery, or creation. I am starting up a small jewelry business selling rings. However I am having difficulty finding a good name. It will only be rings and they will specifically be chained rings which makes them unique from other types of rings. Here are a few names I like Chain Ring Empire,Chain Ring Empire,Ring of Memories Jewelers. Setting up an online jewelry business can be very exciting. Choosing the best name for your shop is an important first step. This is a guide about name ideas for an online jewelry business.